Pirelli, the famous 110-year-old brand based out of Milan, Italy, is going to launch a new line of road bike tires this fall. Returning to the bike market, Pirelli will be releasing a quality road tire line called P Zero Velo. 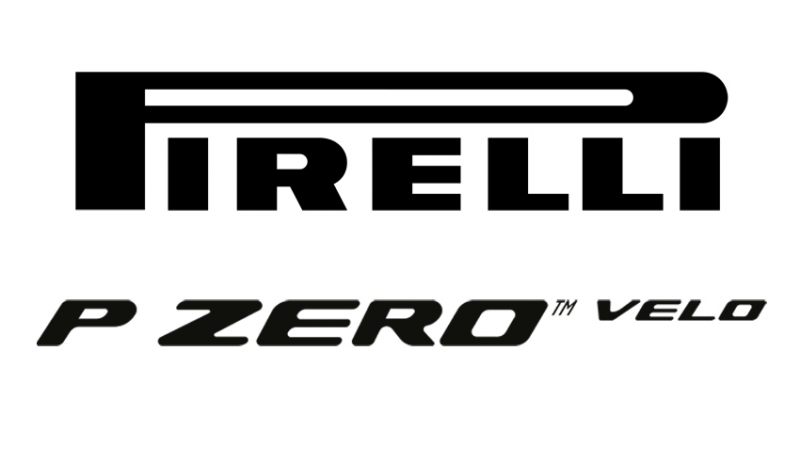 While in recent decades, Pirelli has been focusing more on motorcycle tires and performance auto tires, they will now be adopting their P Zero brand from motorized use and utilize it for road bikes in the P Zero Velo. Pirelli owns the “Clement” brand name as well, which is licensed by Donnelly Sports as the U.S.-based line of bike tires sold globally. 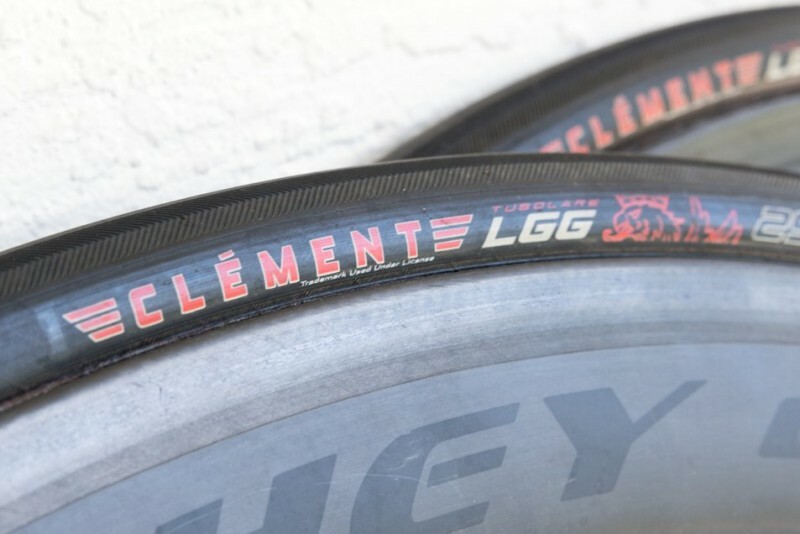 These tires focus on gravel, CX (cyclocross), and adventure wheels and tires under the Clement name. 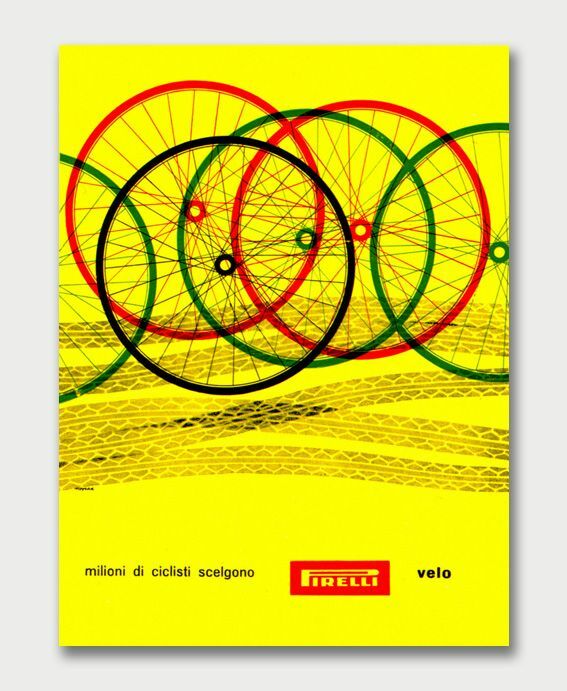 The Italian brand goes back 110 years; they were actually a sponsor of the first edition of Giro d’Italia in 1909 — and 30 of the 49 finishers that year used Pirelli’s tires. 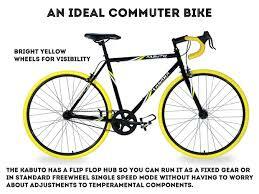 They have since been a solid and globally respected manufacturer of bikes, performance auto and motorcycle tires. 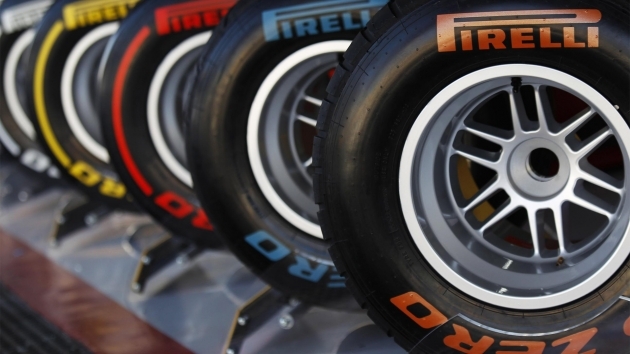 Founded in 1872 by Giovanni Battista Pirelli, the company was acquired by ChemChina, a Beijing-based company, in 2015. The range of new tires will become available beginning in September this year and will be sold in North America, Europe, and Apac regions. The new Pirelli tires will also be available to purchase online through veloworld.pirelli.com, the brand’s ecommerce website. Lauriola continued, giving some insight into Pirelli’s starting point in their re-emergence into the world of road bike tires: “We chose to start from the racing segment, which is the most challenging in technical terms, but also the most consistent with our race-marked history.” We believe this is indeed the best place for the Italian brand to start, as their experience in racing and endurance in motorcycles and automobiles will help greatly in finding new and innovative ideas as they continue to produce road bike tires geared for: racing, time trials, and durability for all four seasons. 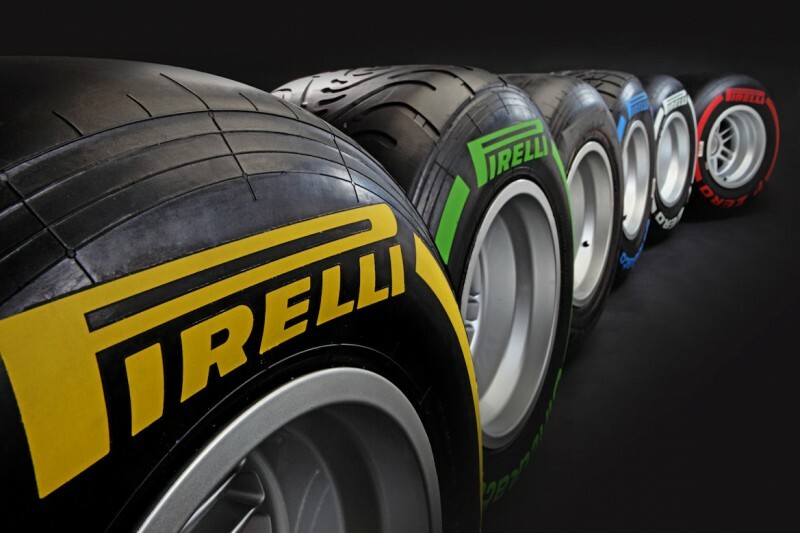 Pirelli will be launching their new line of tires to the press June at their company test center in Milan — the P Zero Velo tires will also be shown at the Eurobike show in August. If you are in the area, make sure you don’t miss seeing them before they are released!